If you suffer a fall or other injury that causes an open wound, you may need stitches to prevent infection and promote proper healing. At Walker Family Care in Little River, South Carolina, Rogers Walker, MD, offers convenient in-office laceration repair services if you’re in the Myrtle Beach area, including stitches and antibiotic therapies. Laceration repair services are available by appointment, or you can visit the office as a walk-in. 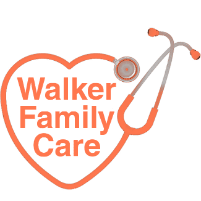 Learn more by calling Walker Family Care directly or booking an appointment online today. What types of wounds require stitches? Dr. Walker assesses your wound to determine if it requires stitching or other emergency care during a physical examination. What symptoms indicate I need medical care? If you find it difficult to stop the bleeding after an injury, you can visit Walker Family Care as a walk-in for treatment. You should also seek immediate medical treatment if you have a deep cut where your tendons, muscles, or bones are showing. In some cases, the sight of blood or an open wound can trigger a neurological reaction that causes you to faint. It’s important to get a physical exam from Dr. Walker so he can rule out underlying medical conditions that may have caused your fainting episode. Dr. Walker initially discusses when and how you became injured to determine if additional testing is necessary, such as concussion testing or checking for bone fractures. Once he assesses your wound, Dr. Walker removes any foreign objects such as glass or stones if necessary based on the cause of your injury. He also cleans the site thoroughly to remove dirt and bacteria. When treating shallow cuts or lacerations, Dr. Walker may use a special medical-safe glue to close the wound and protect your skin. If the cut is deep, and bleeding is difficult to control, Dr. Walker administers stitches in his office to close the wound. He may also apply a topical antibiotic medication to prevent infection. If you have any discomfort or pain due to your injury, Dr. Walker may recommend over-the-counter or prescription medications. How do I care for my stitches? If Dr. Walker applies a clean bandage to protect your stitches, you should avoid getting it wet or dirty and change it daily. You’ll need to return for a follow-up visit with Dr. Walker for removal of your stitches. Depending on the nature of your wound, it may need several days or weeks to heal before your stitches can come out. 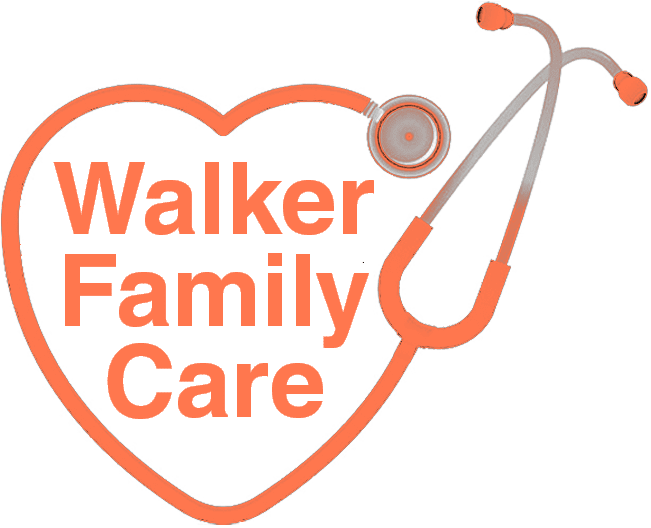 Visit Walker Family Care as a walk-in or learn more about laceration repair services by calling the office or booking an appointment online.